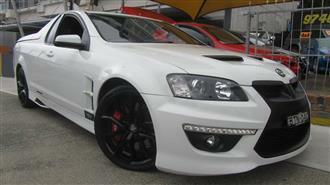 HSV GTS E Series, V8 6 speed manual, MONSTER! 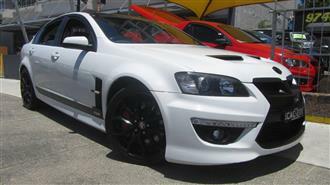 Performance enhanced, big cam package, OTR induction, FAST Manifold,...... Read more..
HSV GTS E series, 6 speed automatic, full options, satnav, factory sunroof, leather interior, dual airconditioning...... Read more..
HSV CLUBSPORT R8 MANUAL!! 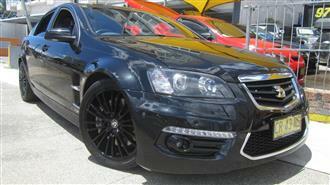 Full options, leather interior, 22" wheels, lowered, beautiful car!! must see!! 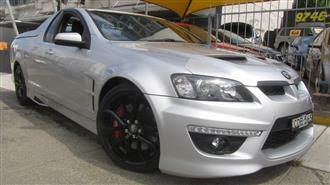 excellent...... Read more.. Monster!! 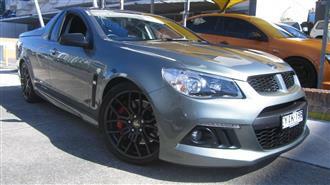 HSV GTS E Series, 6 Speed Manual, 400+ rwhp, big cam package, rip shifter, otr cold air intake, twin 3"...... Read more..
HSV GTS 6.2L LS3 V8, 6 Speed Manual, E series MY09 upgrade, performance exhaust, extractors, pedders coil over...... Read more..
HSV CLUBSPORT R8 E2, 6.2L LS3 V8, 6 speed manual, MONSTER!! 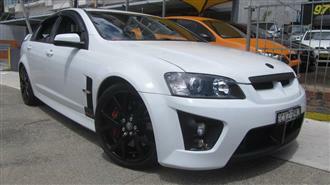 Performance enhanced, big cam package, OTR induction,...... Read more..
HSV CLUBSPORT R8 E2, 6.2L ls3 6 speed manual, stainless steel xforce performance exhaust, extractors, growler cold... Read more..
HSV MALOO R8 E2, 6.2L, LS3 V8, 6 speed automatic, full options, premium hsv brakes, hard lid, daylight driving led...... Read more..
HSV MALOO R8 E3, 6.2L ls3 V8, 6 speed manual, stainless steel extractors, varex performance exhaust, otr cold air...... Read more..
HSV SENATOR SIGNATURE E3 6.2L LS3 V8, Full options, leather interior, sat nav, bi modal exhaust, hsv premium... Read more.. 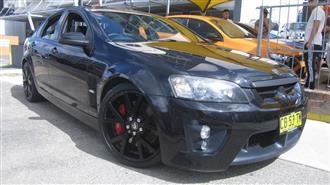 Monster!! 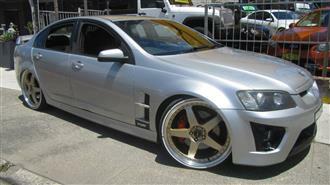 416 stroker!! 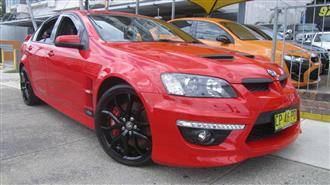 HSV GTS E 3, 6 Speed Manual, 470rwhp, built by sams performance!! 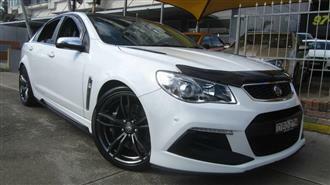 big cam package, callies...... Read more.. RARE!! 6 SPEED MANUAL HSV SENATOR SIGNATURE E3 6.2L LS3 V8, Full options, leather interior, sat nav, bi modal... Read more..
WALKINSHAW SUPERCHARGED!! 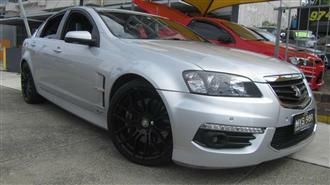 518+rwhp Monster!! 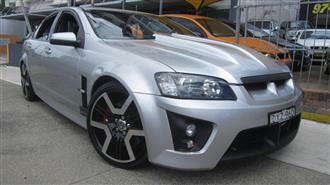 HSV MALOO R8 GEN F, 6.2L ls3 V8, 6 speed manual, Walkinshaw... Read more.. 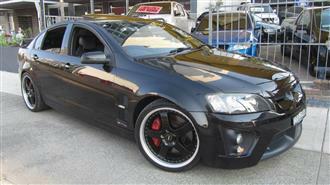 SUPERCHARGED!! 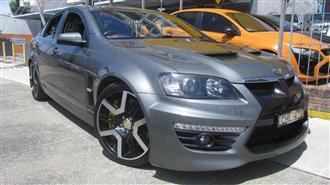 HSV SENATOR SIGNATOR LSA GEN F2, 6.2L V8, 6 Speed Auto, LSA Supercharger, Harrop cold air intake,...... Read more..